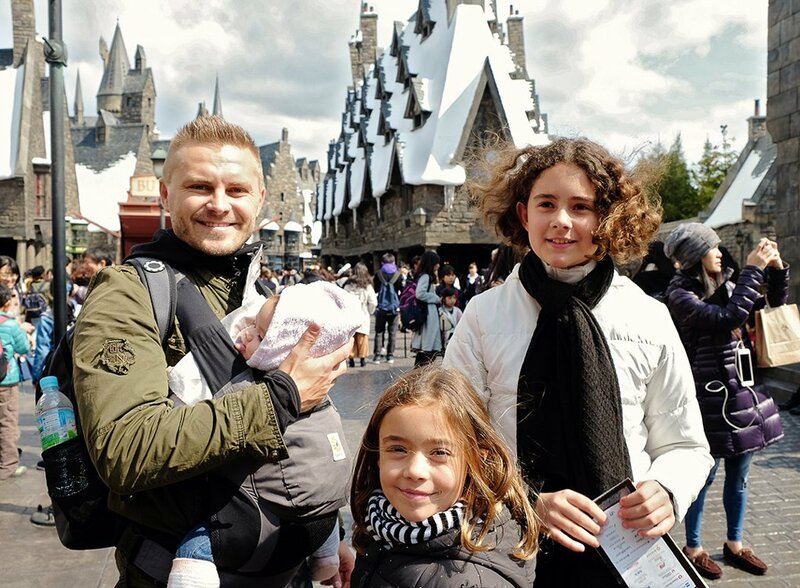 Travel with kids can be one of the most rewarding experiences of life but don’t take our word for it. 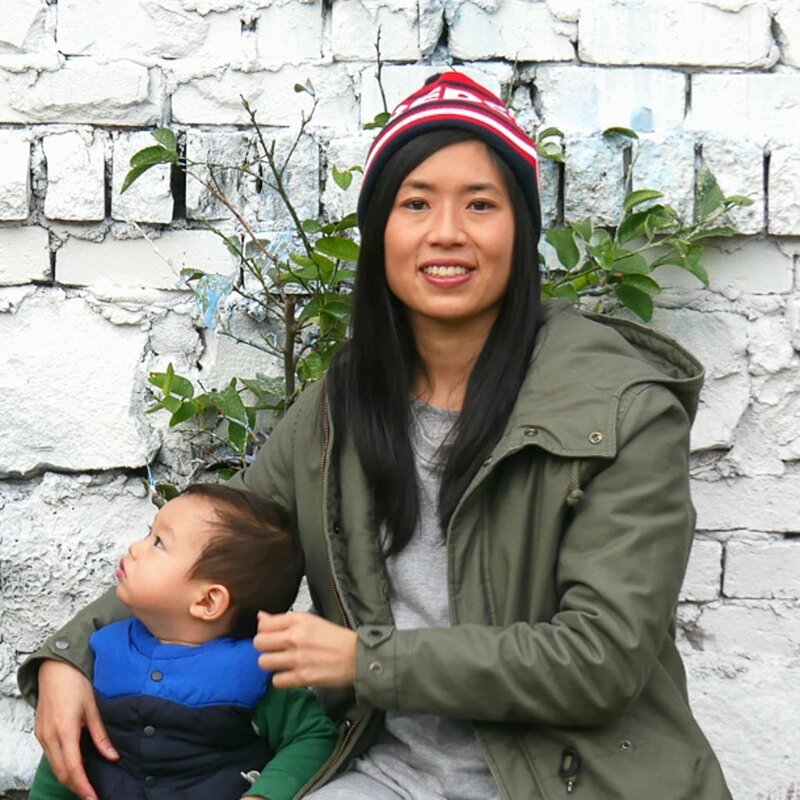 We spoke to 40 parents from all over the world to see why they love to travel with kids. 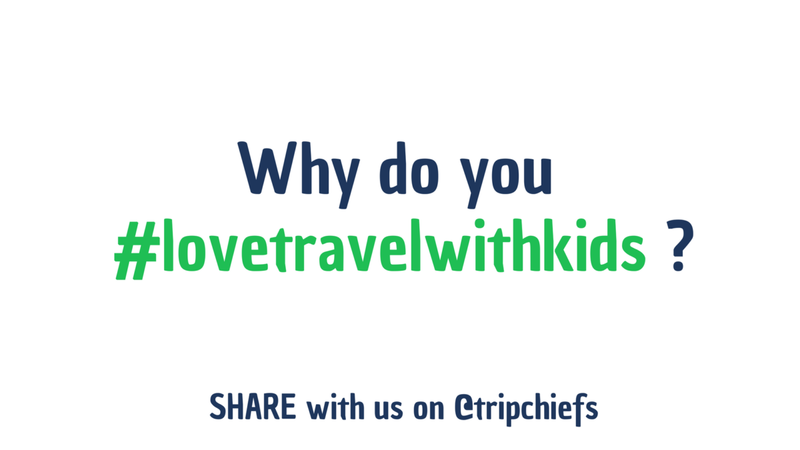 What’s your reason to #lovetravelwithkids ? Share it with us on Facebook or Instagram. I love traveling with my kids because we get to see the world with the wonder of a child rather than the cynicism of an adult. 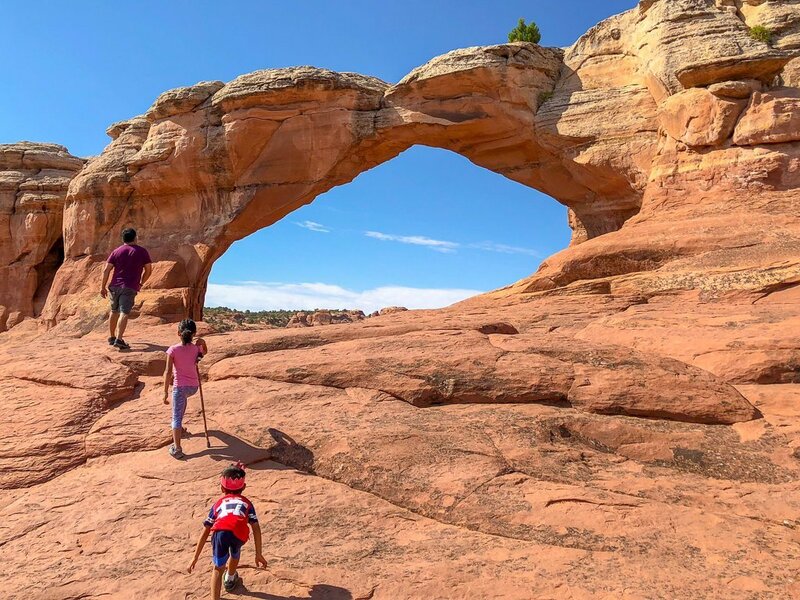 Whether it’s trekking through the national parks of the Southwestern United States, or exploring a museum in New York City, I travel with my kids because they show me that there is so much wonder to discover in this world. 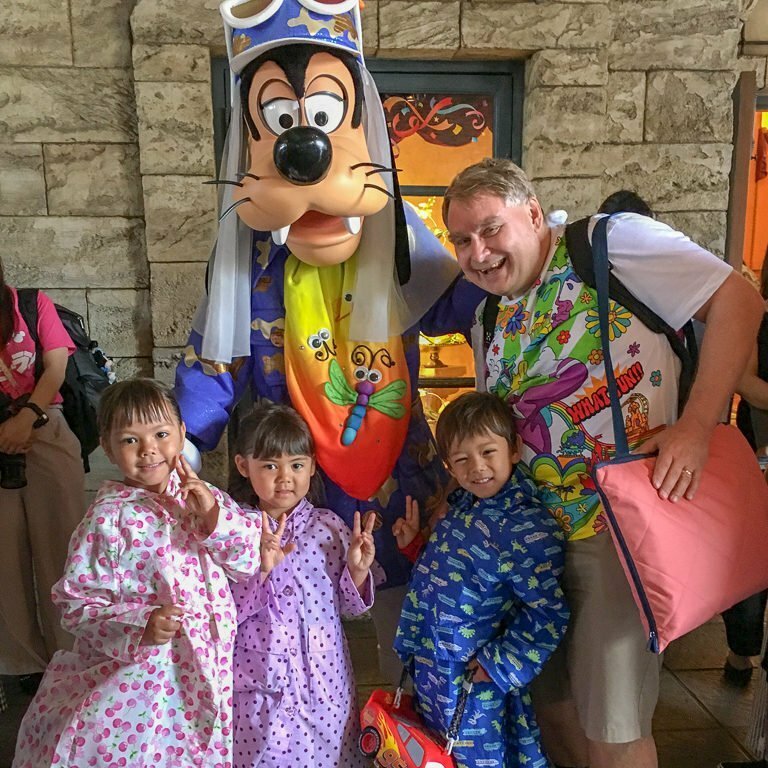 I love to travel with my kids because…magic moments ground me in the good kind of crazy. We travel with kids, so that we can share our passions with them so that they will be confident sharing their passions with their children. 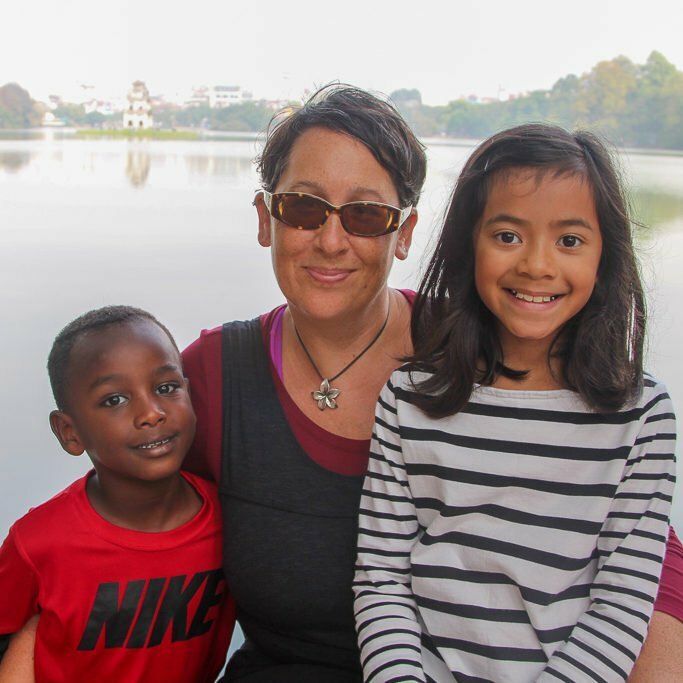 I travel with my kids because they are both adopted from different countries and it’s important to reconnect them to their heritage. I want them to know the world is diverse and that we have more in common than we do differences. I love to travel with my kids because children notice all the little details. 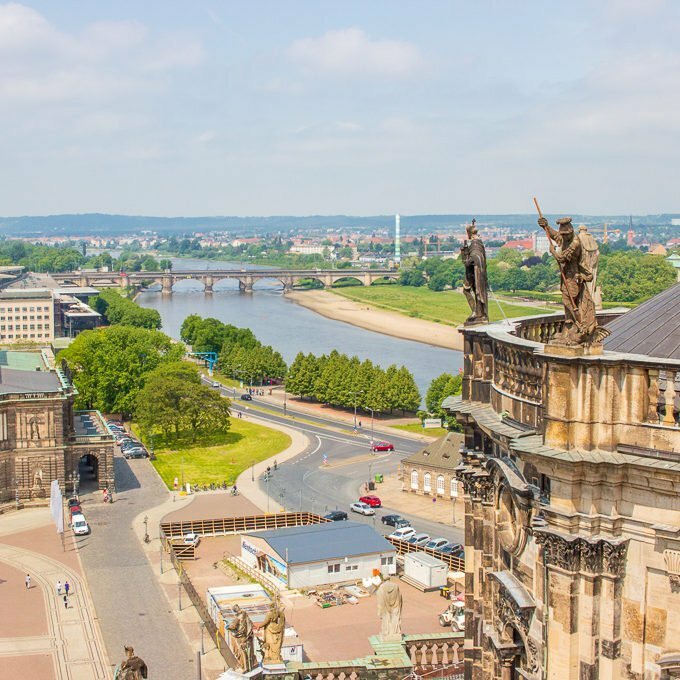 From the dwarves hiding around the Polish city of Wroclaw or the animals sculpted into the Sagrada Familia in Barcelona, my kids have noticed so many fun and quirky details that I would have walked straight past. Viewing the world from a physically smaller perspective, walking in a (sometimes painfully) slow zig-zag or their love of the miniature makes kids great at spotting the least expected things. I love to travel with my kids because even after enduring days and days of rainy season in Japan from under the foggy veils of their plastic stroller covers, and not being able to catch a glimpse of Mt Fuji, even when we were at its base, my oldest still remembers that trip as the place she loves the most, reminding me again, that sometimes the best times are the ones that don’t go as planned and that’s ok. I love to travel with my daughter because I believe children who explore the world will change the world. 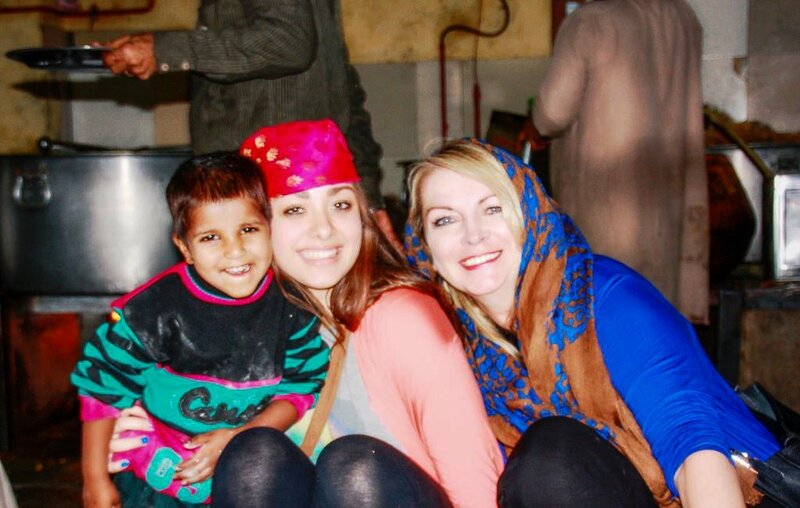 I love to travel with my daughter as I love seeing her make friends with people from across the world. 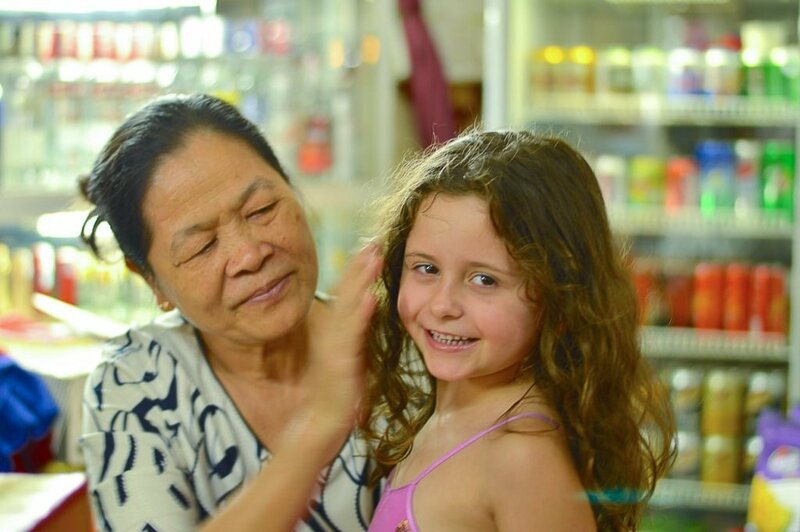 I particularly loved it when she made friends with an old lady at the local convenience store at the bottom of our hotel in Hanoi. The lady didn’t speak any English and we don’t speak any Vietnamese. Despite this, the lady would call my daughter in every time we went past. She always had small treats for her. Before we left Hanoi we stopped in to say goodbye to the lady and she had tears in her eyes as she hugged my daughter. It’s a wonderful memory and shows us that despite race or language, we are all human beings and it’s wonderful to connect with people across the world. I’m all about schedules and routines when it comes to my toddler at home! However, at such a young age, travel has already taught him how to “go with the flow” in life, adjust to change of plans quickly and adapt to different situations, locations, and people. All things that took me YEARS to finally learn as an adult! Just last month, our flight got completely canceled 5 minutes before boarding, leaving us literally stranded in Romania. 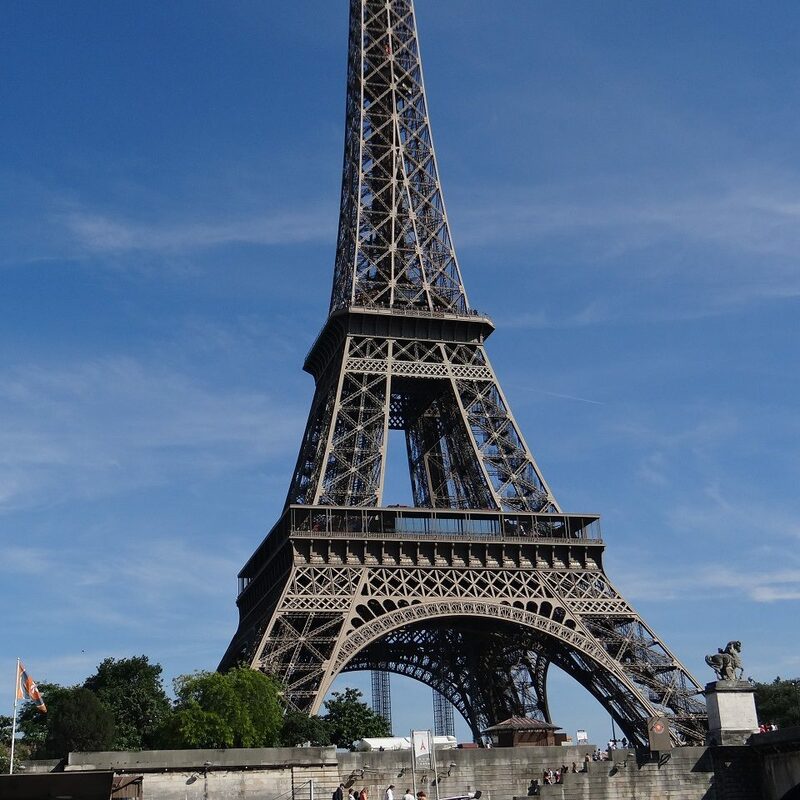 Over the next 3 days, we managed to get back to our destination via close to 20 hours of train rides through three countries, VERY late nights, hotels we hadn’t planned on, dirty clothes and quick thinking! My kiddo barely noticed and just went with the flow!!! I see this adaptability in him even when at home in our “regular” routines and it makes me so proud! 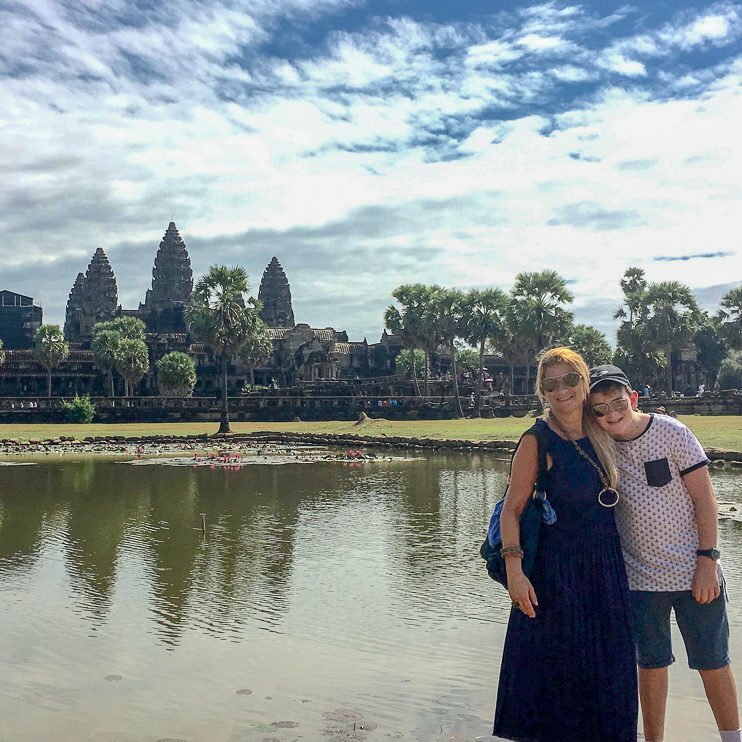 I love to travel with my kids because it creates positive change within them, especially my son who has autism, as every time we travel he is accepted for who he is. 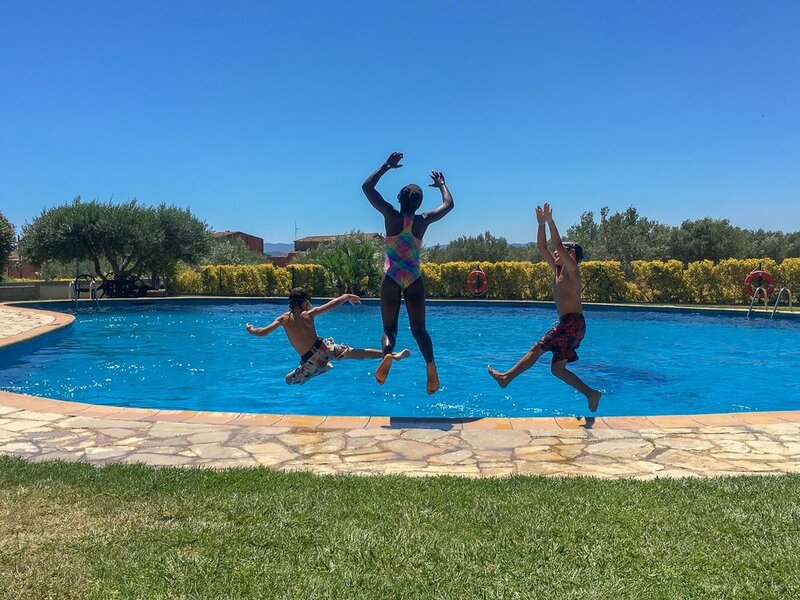 I love to travel with my kids because they actually keep my restless soul and Type A traveler tendencies in check – they have the innate ability to force you to slow down and bask in the moment. I love travel because I get to spend lots of time with my wife and kids, without the daily work, school and household distractions. Time that we wouldn’t get if we didn’t leave home and get out there. 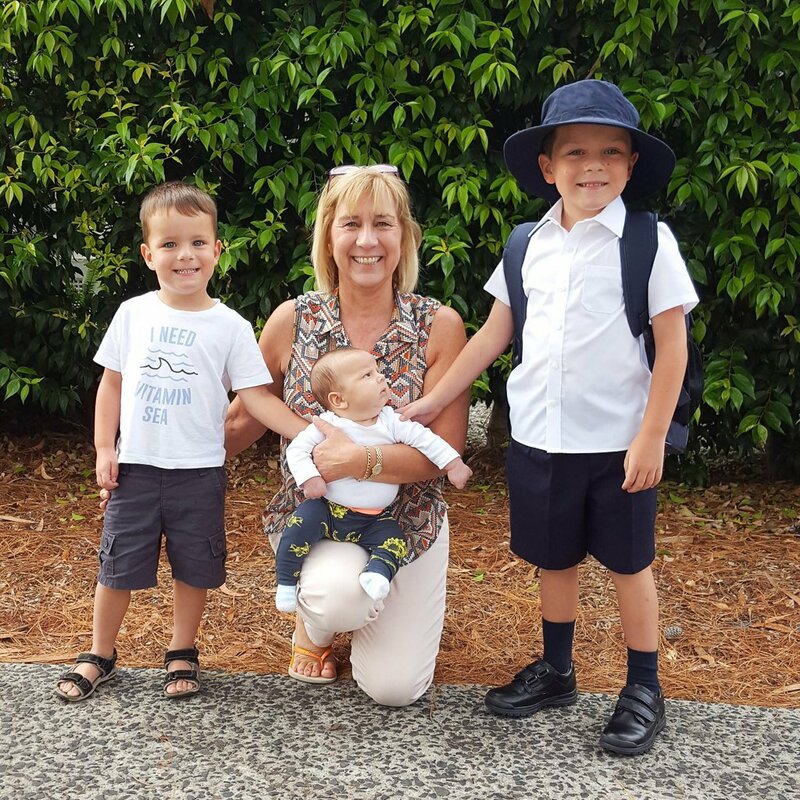 When the kids are older will be our time together, but it is important to make it about them for now, so they have great childhood memories to cherish in later life. 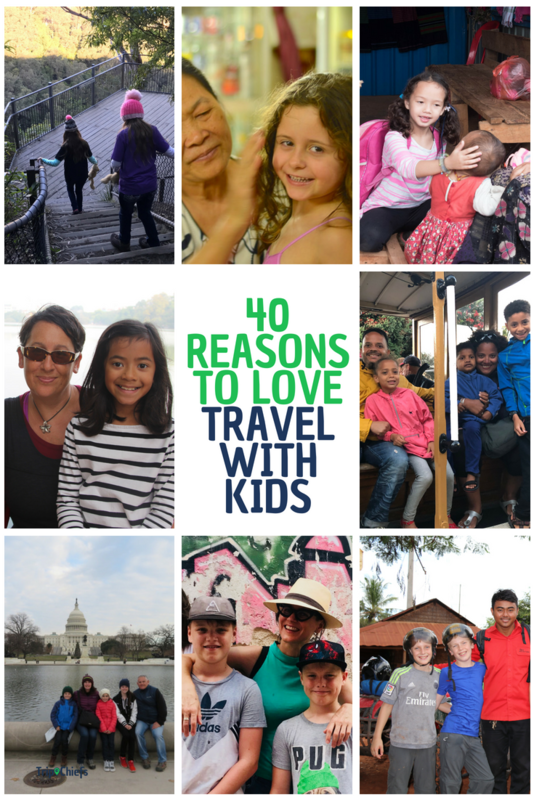 I love to travel with my kids because new passions are ignited and their confidence soars. We love to travel with our kids for the discoveries. You never know what will pop out around the corner when you travel – and what you can learn from it. Or him. 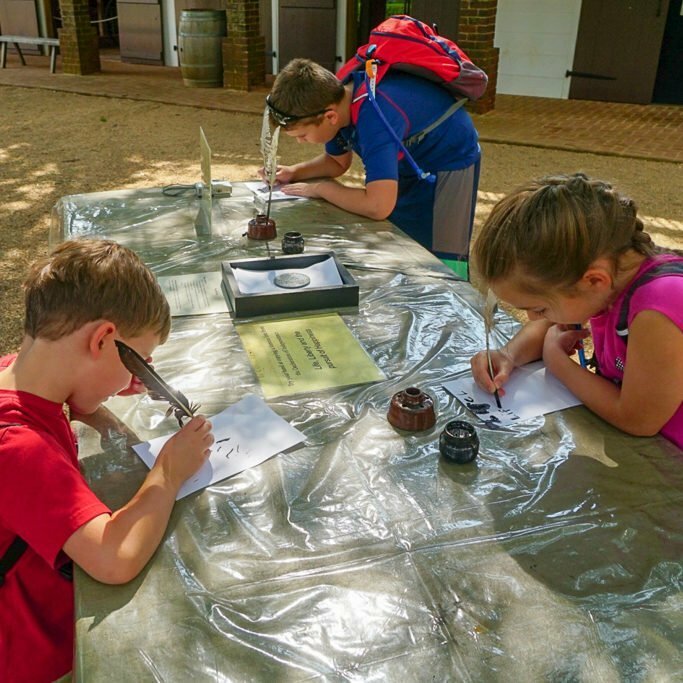 I love to travel with my kids because we homeschool, and travel brings to life the things we learn about in books. 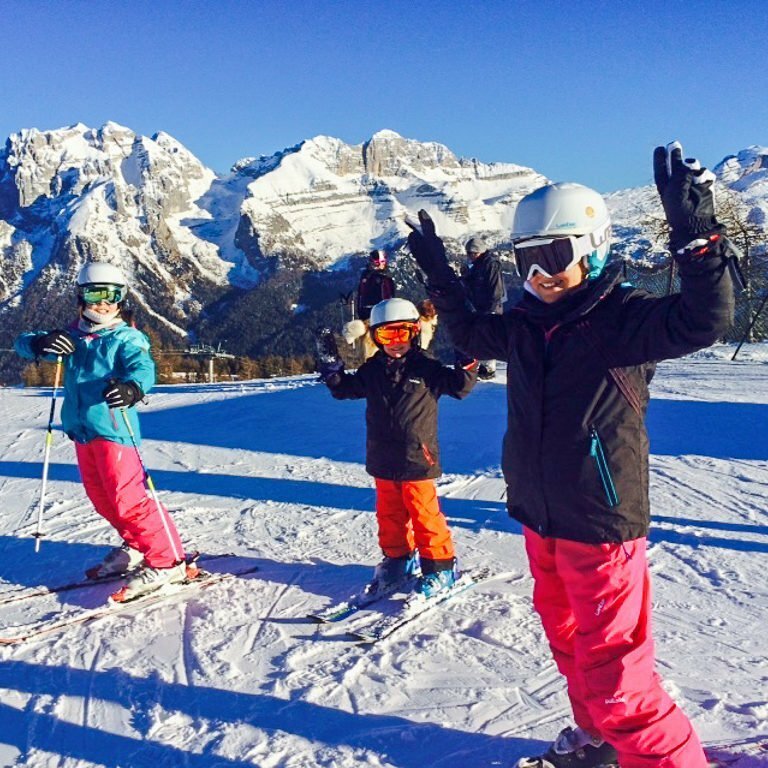 Traveling with kids forces you to slow down and enjoy the special moments of your trip, like waving at gondolas! I love to travel with my kids because I have seen real evidence that it has changed them. They have grown into broad-minded, tolerant and adventurous young adults and I know that travelling has largely shaped that. I love to travel with my kids because we meet so many interesting people this way. Everyone talks to kids and this way you get into so many fun and engaging conversations. 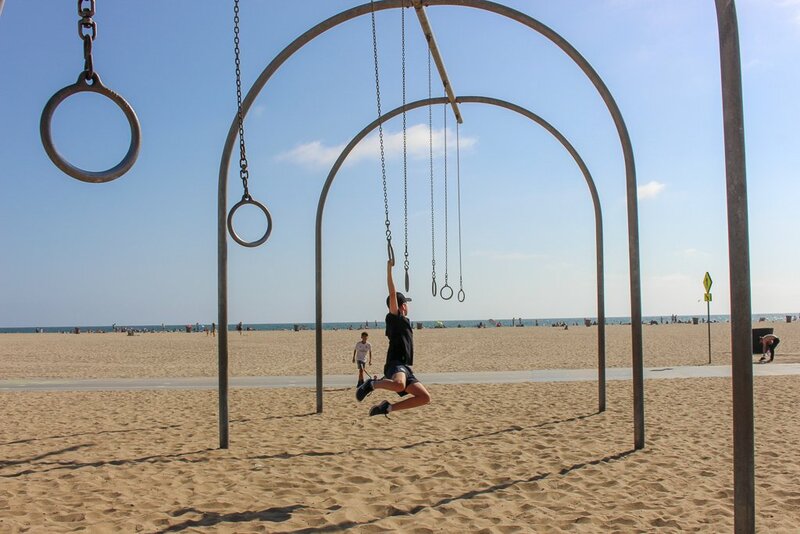 I love to travel with my kids because there are no excuses for missing sunrise and making the most of your day! 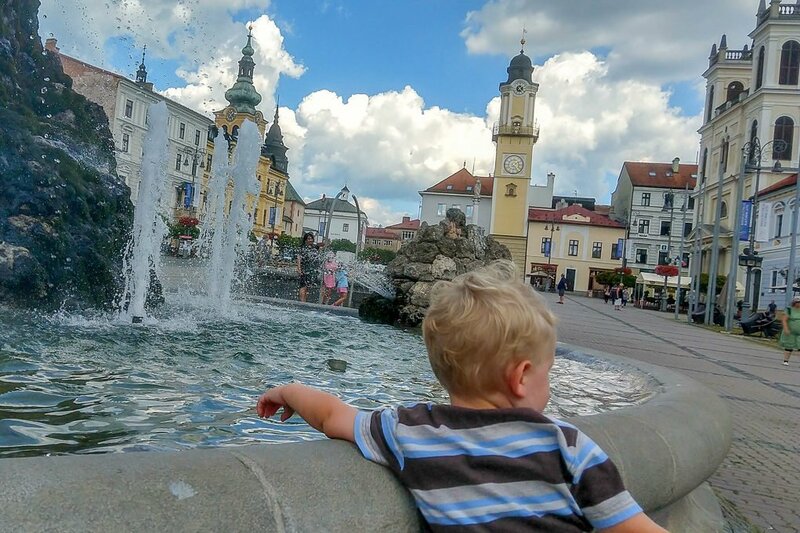 Early starts (especially if you throw in jet lag) become a fact of life with young kids, and give you great opportunities to explore your new surroundings without the crowds. 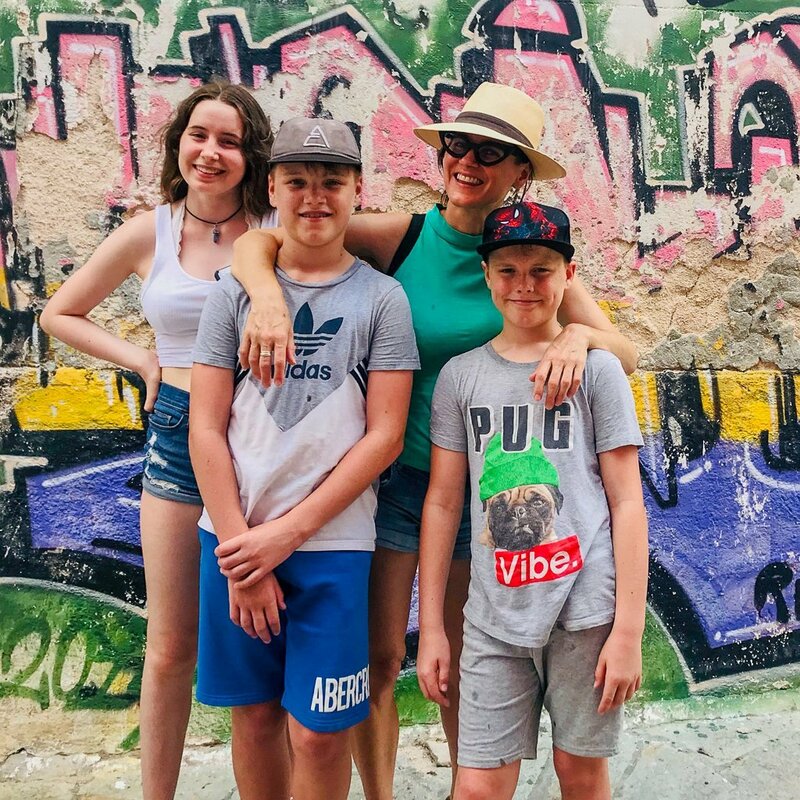 I love to travel with my kids because it has enriched their lives (and mine) so much, opened up their eyes to the rest of the world and nurtured their sense of adventure. 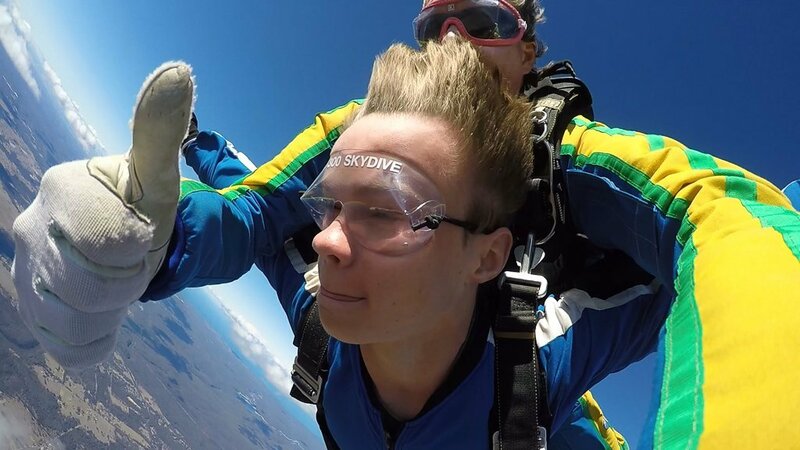 As a result, my 15-year-old son had no hesitation whatsoever in accepting an invitation to go skydiving recently. 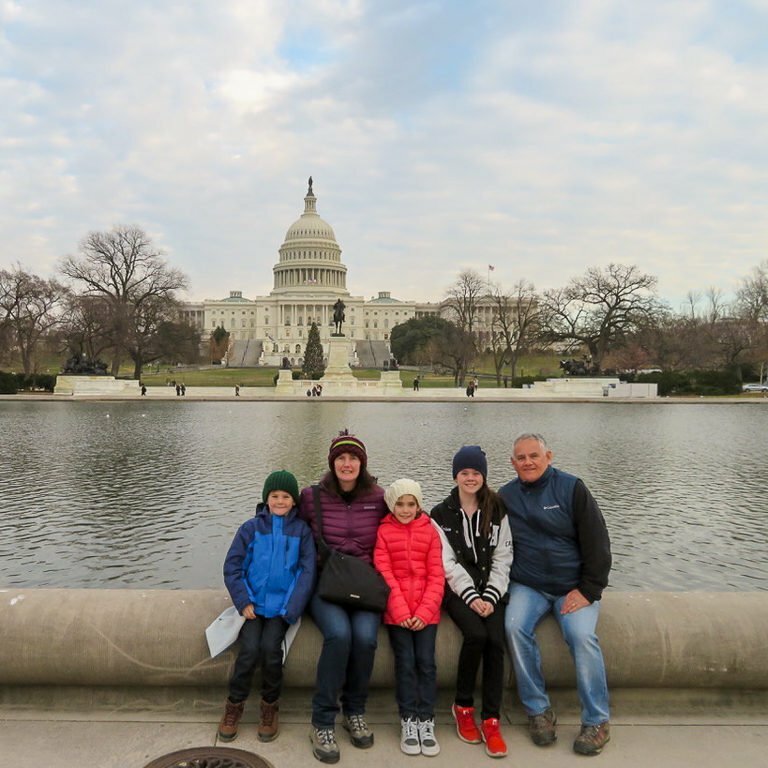 Travel has allowed us to discover strengths we never knew we had, resilience we didn’t think possible and a stronger family bond that keeps us going through the good and the bad times. 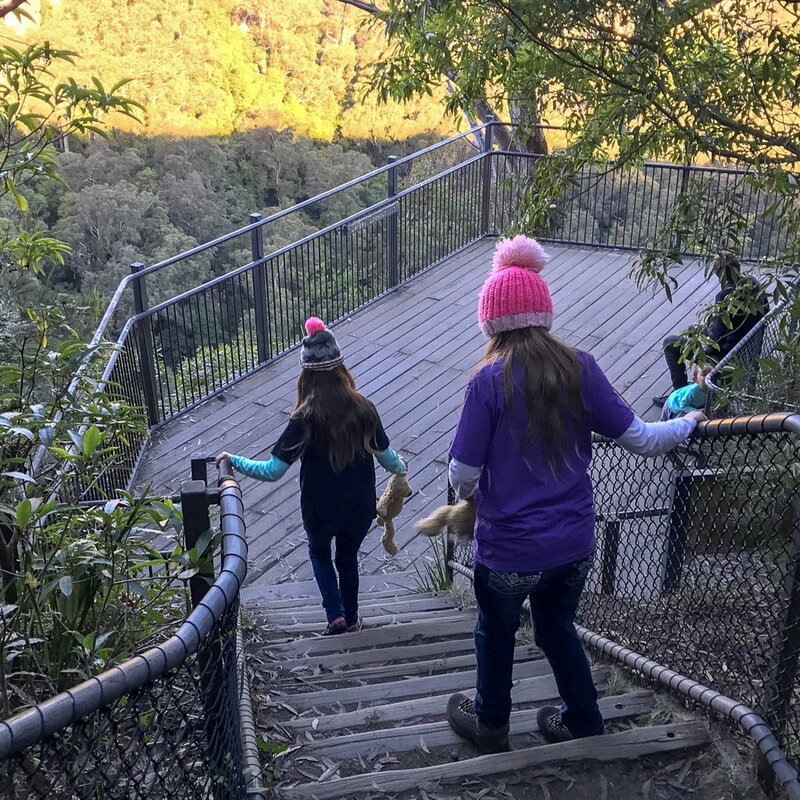 I love to travel with my kids because my kids are young and we get to explore together - rather than me just watching them or them coming along while I do chores. We learn and experience together. 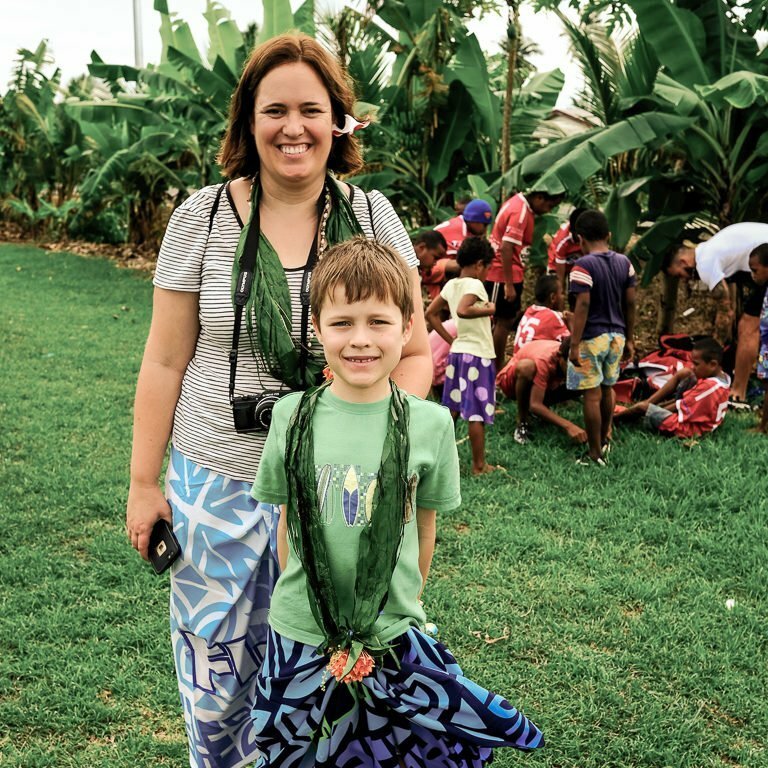 I love taking my son travelling because he learns not to discriminate – recently he saw a photo I had of us in Fiji with him wearing a sulu (like a sarong), and he started to say he looked strange and then corrected himself immediately: “not strange, just different to my normal clothes”. 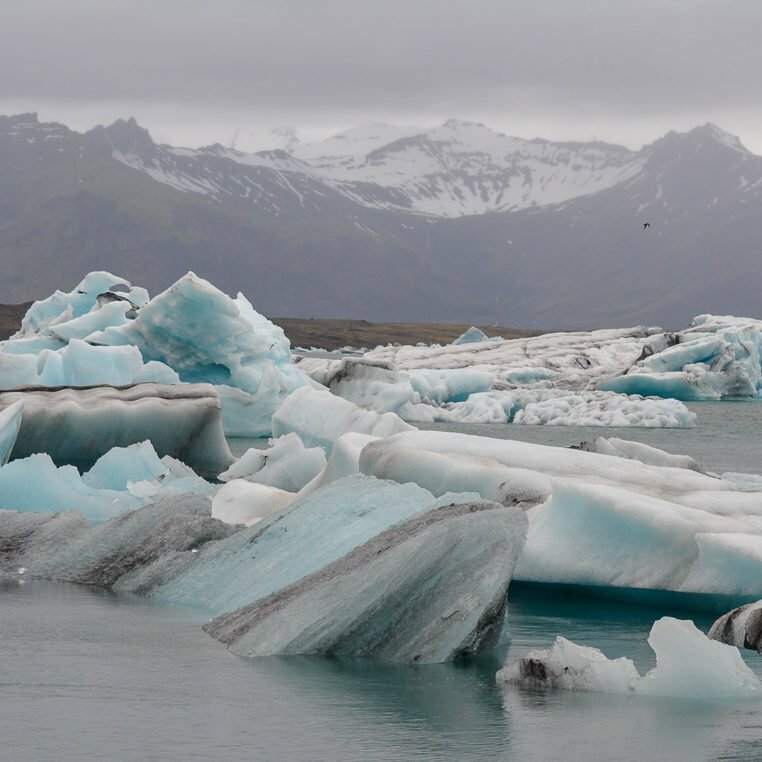 I didn’t have the opportunity to travel internationally as a child and love to see their horizons stretch as pictures from books come to life while we visit the iconic sites like the Colosseum, Eiffel Tower, and Big Ben and explore natural wonders like the Grand Canyon, Jökulsárlón and Niagara Falls. 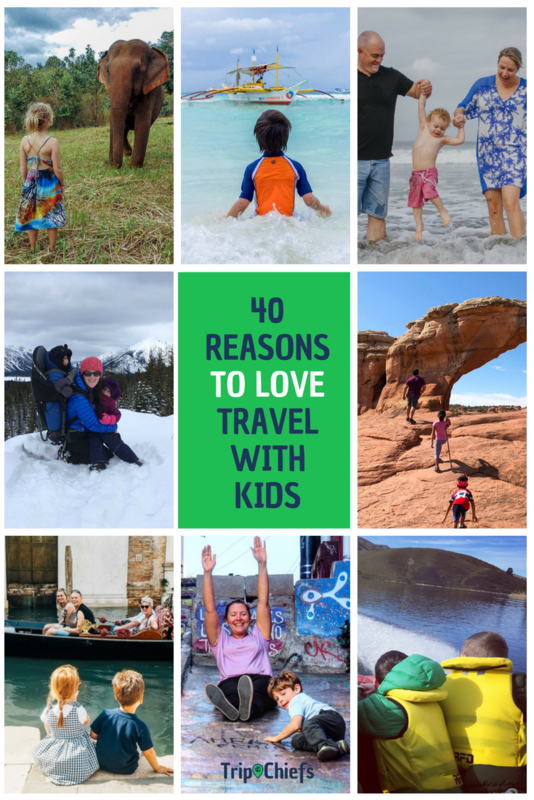 I love to travel with my kids because... there's more to life than screens. I love to travel with our kid because we get to interact with more interesting people due to the lack of inhibitions Miss 6 has and the willingness she has to approach other people, especially other children. In this case, we were able to interact with this Kayan woman as parents, and not as tourists. 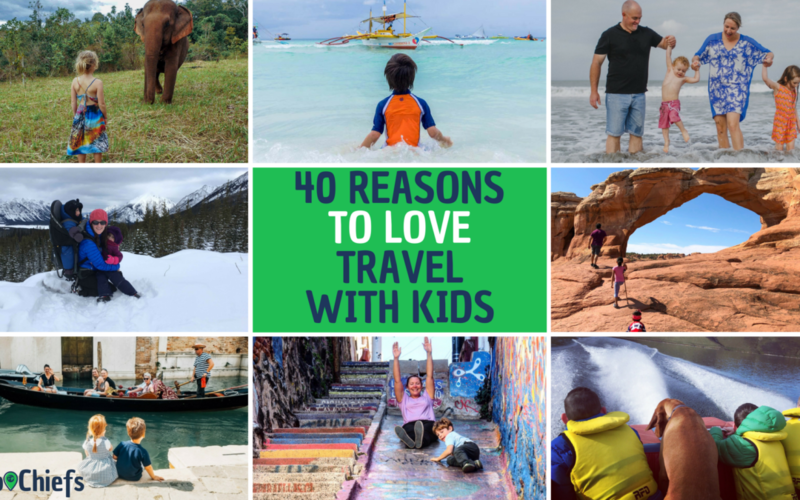 I love to travel with my kids because it gives me the opportunity to learn more about both their passions, as well as their fears. Nothing quite compares to seeing our children try something for the very first time, whether its white water rafting or exploring our ancestral roots in Puerto Rico, each and every experience shapes the person they will become. 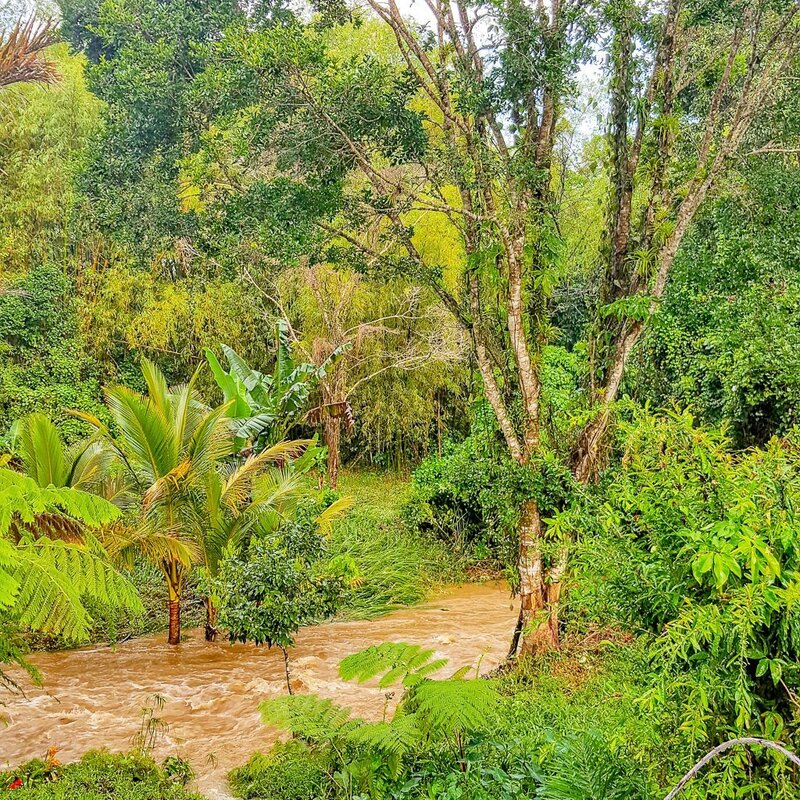 I love to travel with my kids because they show me how to push past my fears like the one time when we got lost driving in the Rain Forest in Puerto Rico and they turned it into a fun game so we wouldn’t be scared. 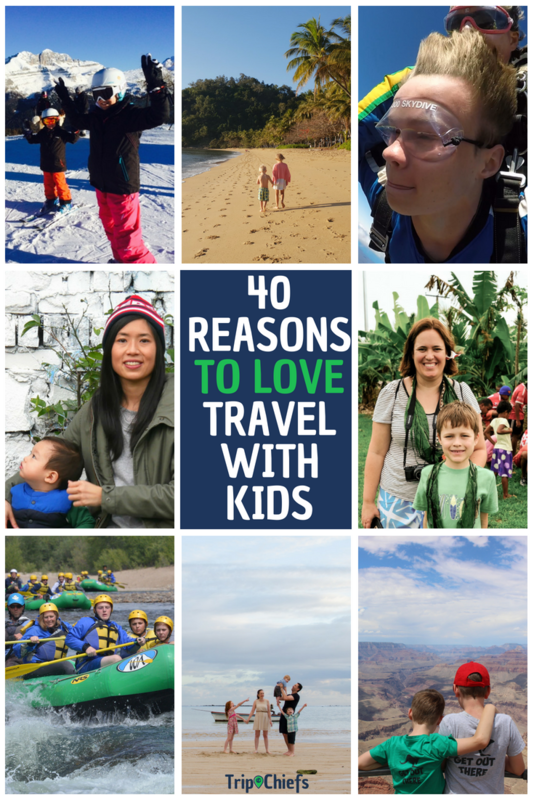 I love traveling with my kids because adventure is truly the best way to learn. 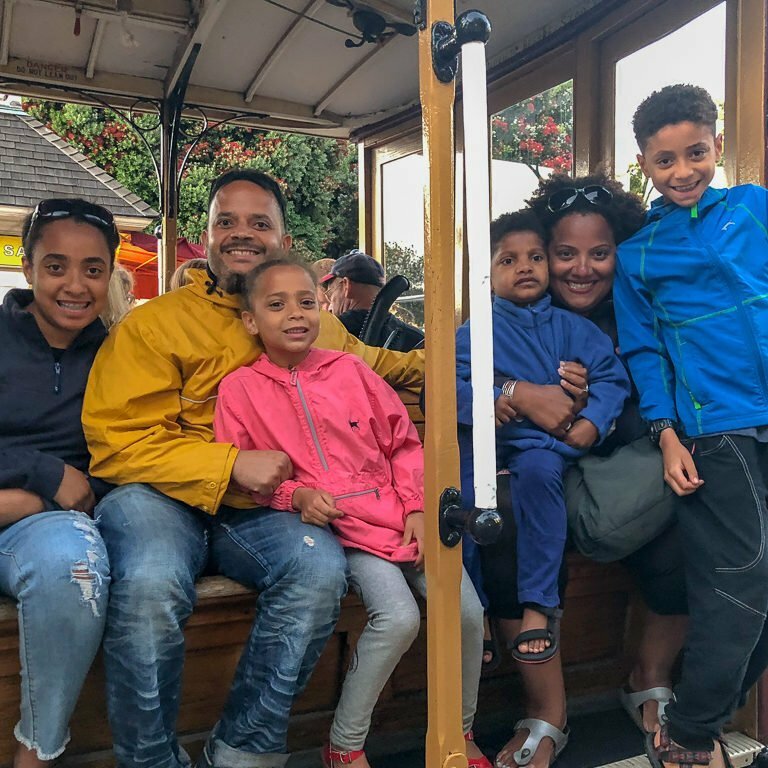 We love to travel with our kids because we want to experience the look on their faces as we summit mountains and share incredible views together as a family, views that can only be seen by making the effort to climb the mountain together. 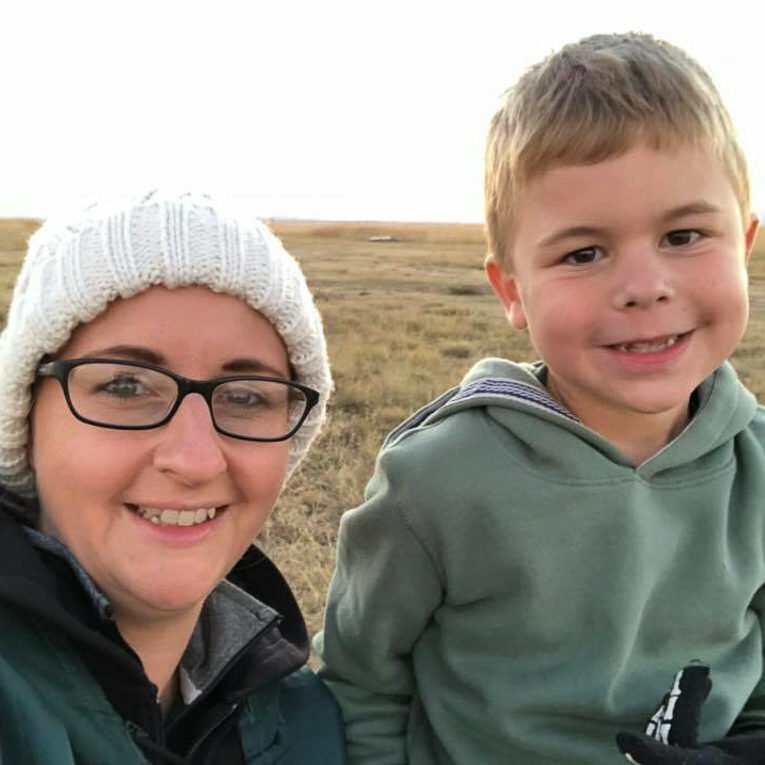 I love to travel with my son because our most recent family holiday was to show him my home country of South Africa and due to his passion for animals we decided to splash out on an all-inclusive safari experience. It was hands down the best 3 days ever! 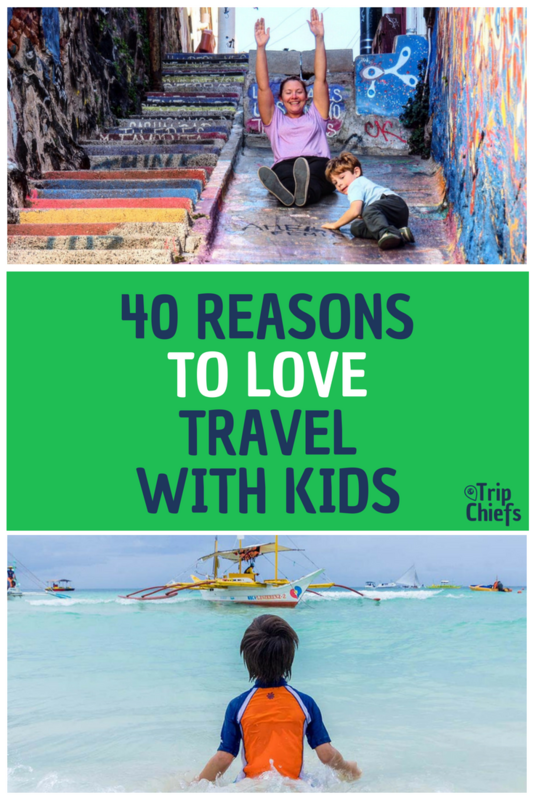 I love to travel with my kids because my children will view the world with open eyes – every temple, every new food, every stilted conversation in a new language changes the way they see the world around them. 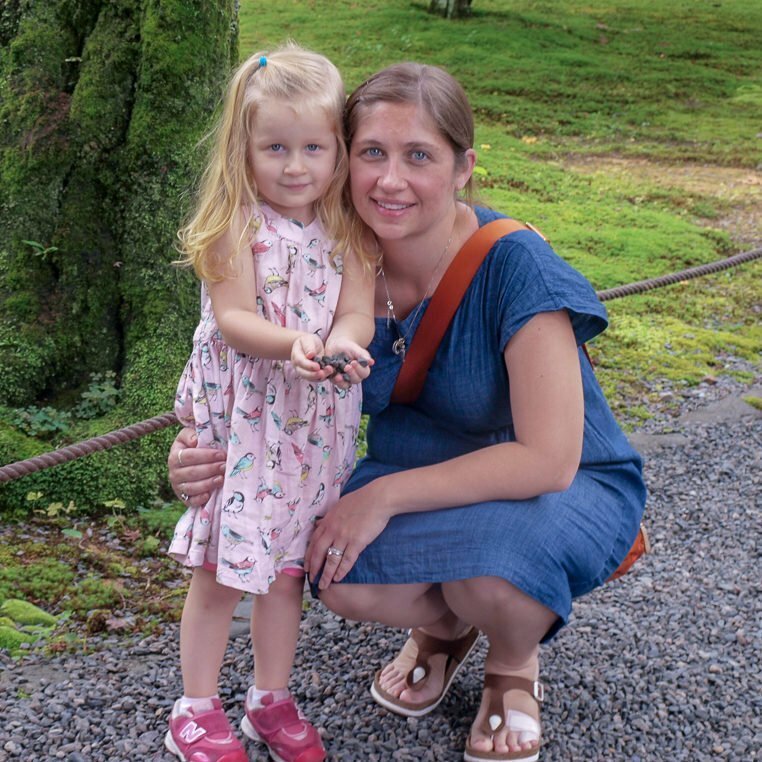 I love to travel with my niece because I can introduce her to the world outside of her suburban bubble, where she can learn about other kids, cultures, languages, and foods, with the hope that a new perspective and curiosity starts to open her eyes to being a global citizen. We travel to grow their minds and their hearts. Prepare for your family trip with the Trip Chiefs Family Travel Planner.